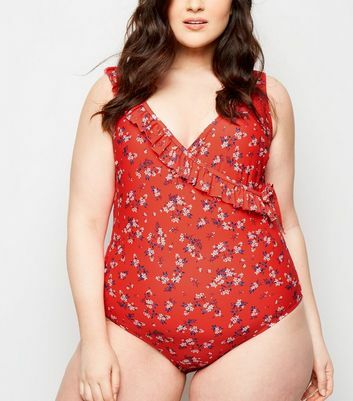 Say 'hello' to summer with our latest collection of stunning swimsuits for women, including classic one piece swimsuits to on-trend cut out swimsuits and plunge styles. Can you resist having a Hasselhoff moment with a retro-inspired red swimsuit? Pick the perfect print or go for a staple black swimsuit, with free delivery options available on any style you choose.